The Macy’s One Day Sale is back June 16-17, 2017 and I want you to be in the know before anyone else! 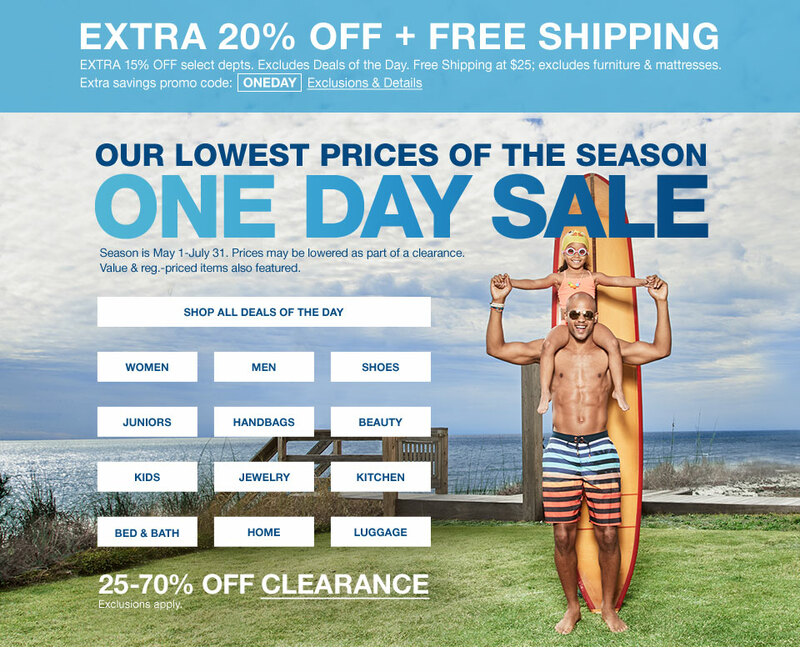 I know Macy’s calls it a “One Day” sale, but by now you probably know that you can take advantage of all the deals you’ll find on Saturday, June 17 one day early on the preview day, Friday, June 16. 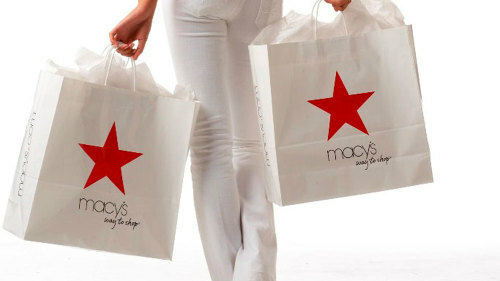 Remember to keep your eyes peeled for the Deals of the Day on both Friday and Saturday because there are literally hundreds of special deals you’ll find throughout Macy’s and on Macys.com on top of the already low June One Day Sale prices. And did you see that when you shop the Macy’s June One Day Sale online, not only can you shop in your pajamas, but you’ll get free shipping at just $25? These are the lowest prices you’ll find all season!